As a college student, it’s easy to get caught up in the craziness of courses, homework and tests. 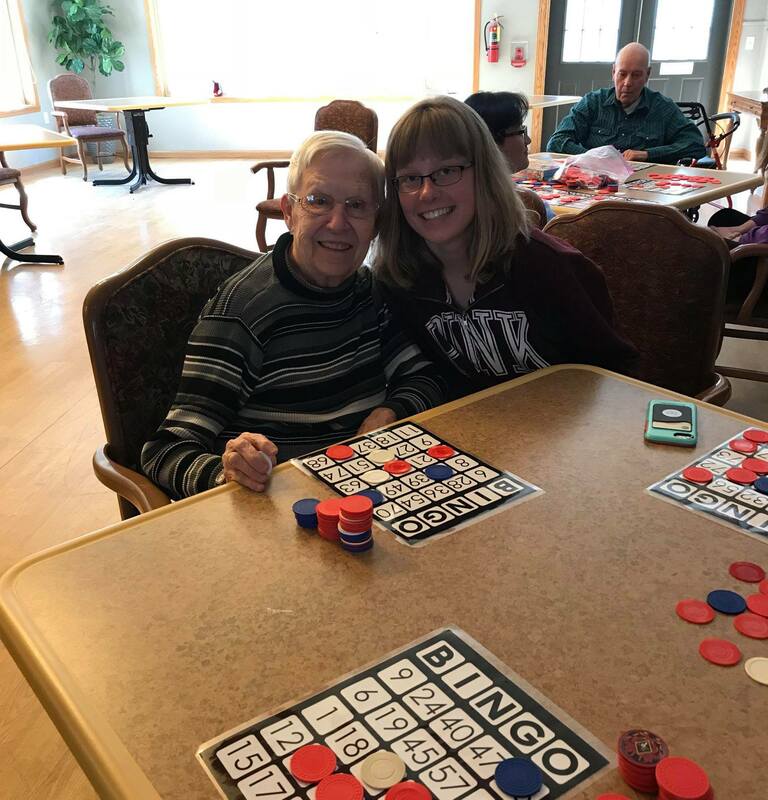 In order to meet other students with similar interests, getting involved on campus is a great start! There’s so many opportunities for college students, the choices are truly endless! In order to see the latest events, clubs and organizations, I highly suggest checking out the app, “Corq” and SPIN, (Stevens Point Involvement Network). Both are awesome resources that students and faculty use to keep up-to-date with the latest campus news. The most valuable event for students who are interested in learning more about how they can get involved on campus is the Student Involvement Fair, taking place this semester on September 13, 2018. Many officers from student organizations, clubs and intramural opportunities will be available all in one place to discuss how you can get involved on campus! Be sure to stop by the Dreyfus University Center on this day from 6-8 p.m. to get the inside scoop on all things campus related! 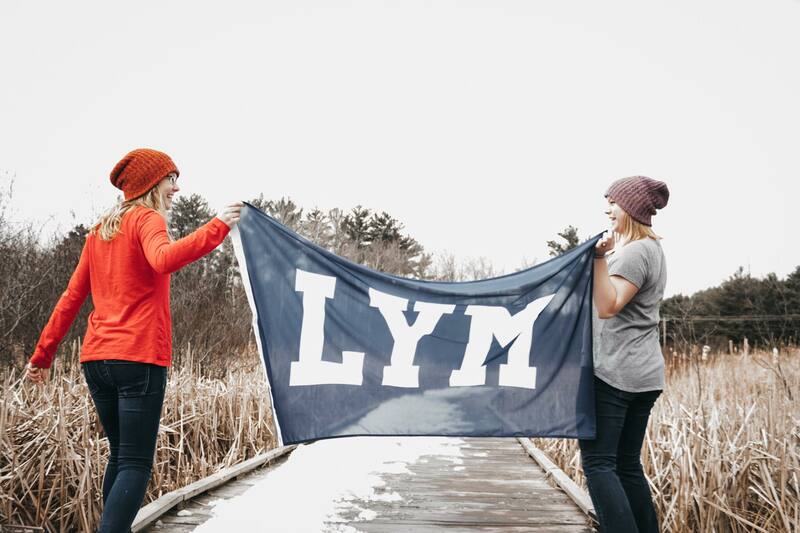 I am the Crew Captain of UW-Stevens Point’s Love Your Melon student organization. I joined when I was a first-year student, and I’ve loved being apart of it ever since! Love Your Melon is an apparel brand dedicated to donating 50 percent of its profits to pediatric cancer research initiatives…How cool?! 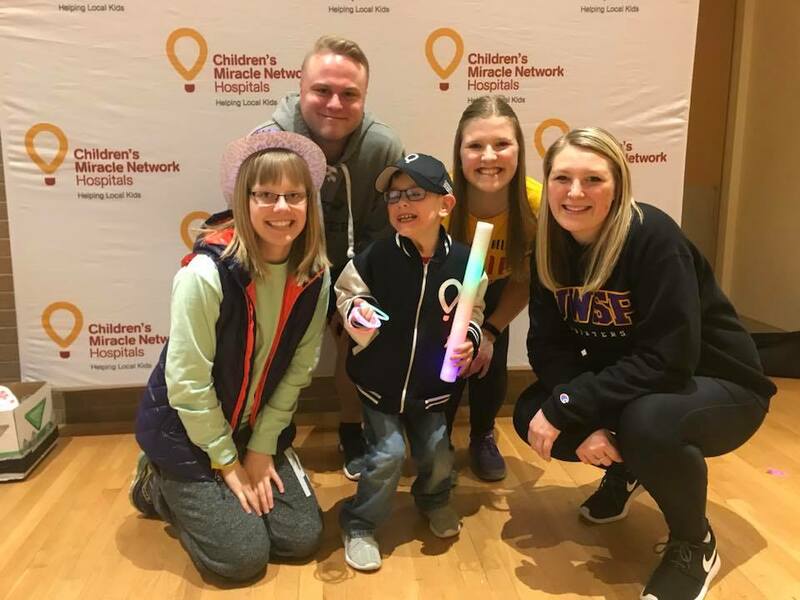 Our campus crew volunteers in the community, spreads awareness and works with local kids that have been affected by cancer to bring a smile to their face! There’s truly so much value in this student organization that I’ve joined. I’ve met close friends who have similar interests by being apart of this Crew! I am also involved with Be the Match-On Campus. Be the Match is a global leader in bone marrow transplantation. They conduct research to improve transplant outcomes, provide support for patients and partner with a global network. Be the Match-On Campus’ main goal is to add willing students to the bone marrow registry. I joined just a few months ago, realizing that I could ultimately have the potential to save someone’s life with my marrow someday. The small pokes and temporary pain I might go though doesn’t compare to those who are fighting for their lives seeking marrow transplants. Last year, I was involved with Watson Hall’s Leadership Team. 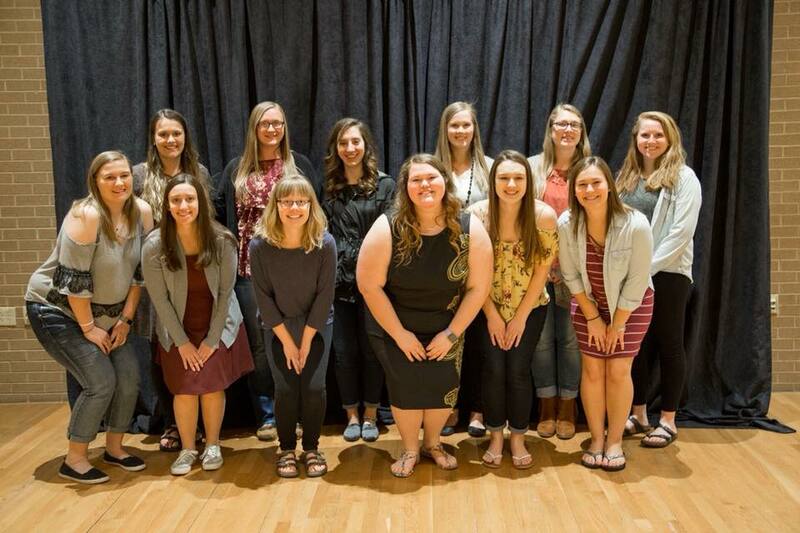 Joining your residence hall leadership team is a great opportunity to be an active member in your community, planning events, discussing new campus-related news and meeting new people in your hall. Look for posters in your hall and talk to leadership team members in order to get involved. This organization looks great on any resume! I’m glad I could introduce you to two organizations on campus that have inspired me. I hope you can find what student organizations you’d like to join as well! See you at the Student Involvement Fair on September 13!